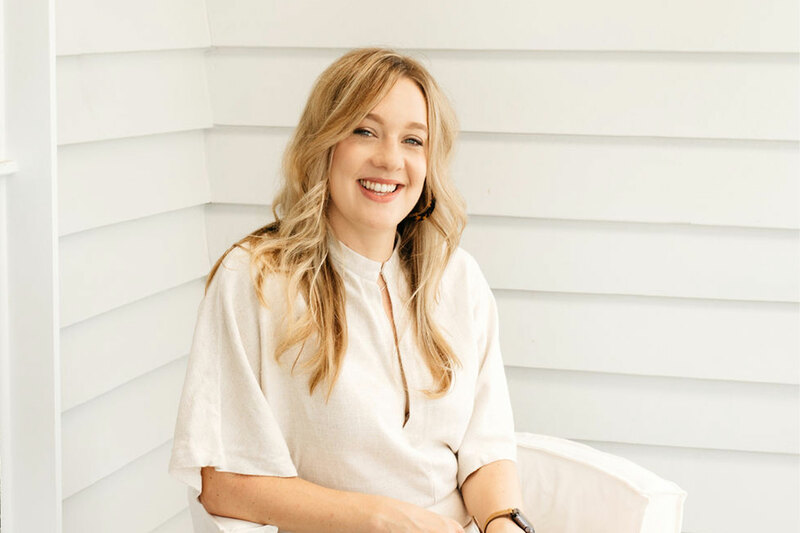 A qualified Interior Designer with over 12 years working in the industry, most recently Casey worked for a high-end boutique Interior Design studio based in Brisbane. Living overseas for 5 years, and being based in Dubai for 2 years, has enriched her style, drawing inspirations from the places she has visited. As the director of Interior Design at Studio Collective, Casey brings a keen eye for design detail and strong technical knowledge to her work. Casey believes a focus in custom design is key to creating a space that is unique and distinctive. 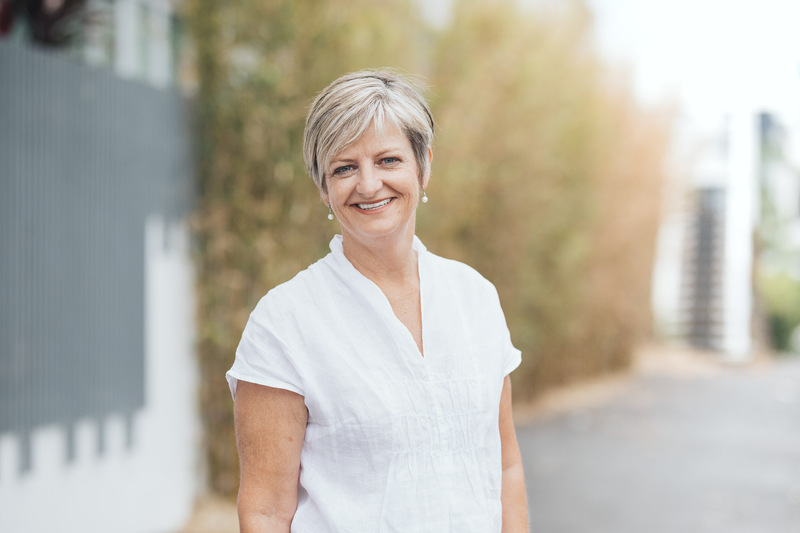 After completing a Bachelor of Business (Marketing & Management) at the University of the Sunshine Coast, Melissa gained valuable worldly experience working with a startup company in Vancouver, Canada. 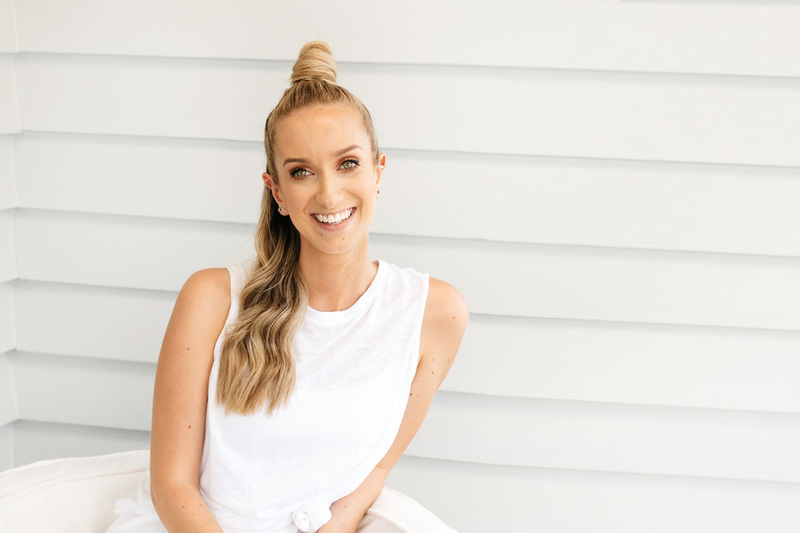 She also spent time working in Melbourne and Brisbane before returning to the Sunshine Coast to open an Interior Design firm, Studio Collective, with Casey Drummond. As a Director at Studio Collective, Melissa’s expertise in Marketing and Business Management is invaluable to the day-to-day operation of the business, while also having a passion for design. Kate has worked within the design industry for over 6 years with a comprehensive background of studies including Interior Architecture (Hons. ), Interior Design and Fine Art. This has led her to work across many different fields such as visual merchandising, residential and commercial design, and hotel design. Kate prides herself on her project management skills and her ability to provide all-encompassing knowledge, with vast experience in all stages of a project; from concept development to the final stages of styling. Having completed her studies in Interior Design and Decorating, and Graphic Design in Sydney, Michelle has over 5 years experience working across the two industry’s. Working for the likes of top interior magazines, Michelle has gained invaluable experience and opportunities working on a range of small and large scale projects. Having been involved in both commercial and residential, her true passion for residential design has grown throughout the years and she brings an enthusiasm for styling, detail and customer service to every project. 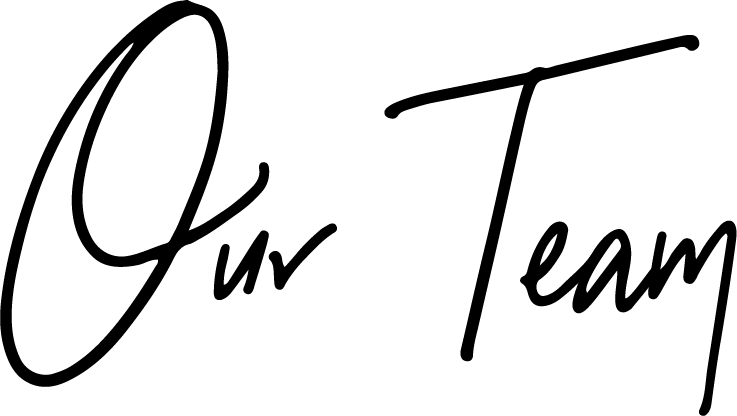 With over 30 years experience as an Interior Decorator, Janelle has built a strong reputation in the design and decorating industry. 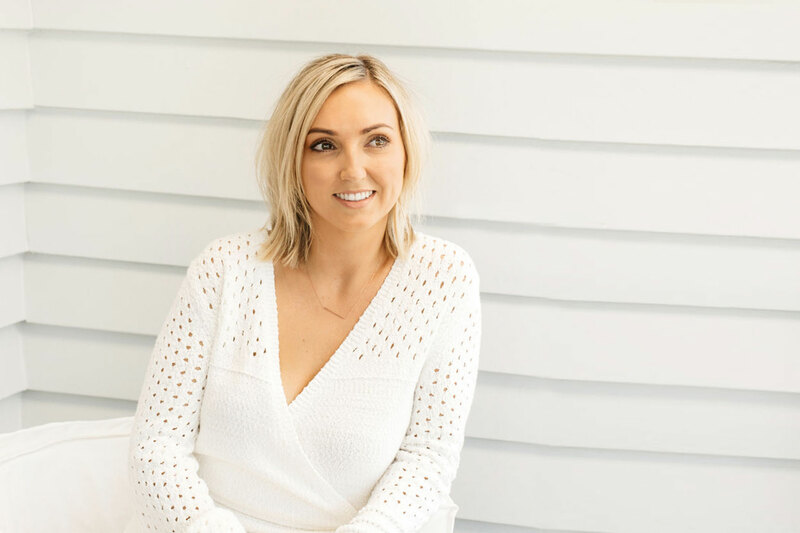 As the second-generation director of In Curtains and Blinds, Janelle has been involved in many different design projects throughout Australia. Her expertise ranges from large-scale resorts to high-end residential homes. Janelle has a passion for this industry and is highly respected amongst her peers.